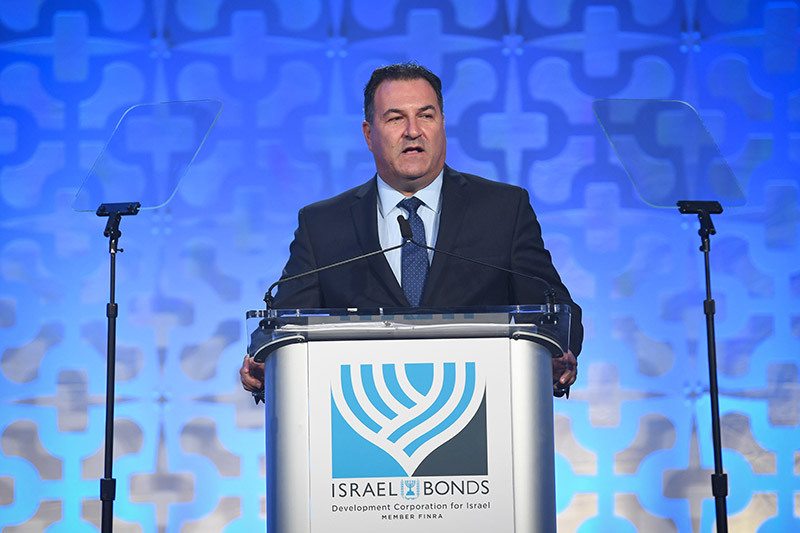 Israel Maimon, president and CEO of Development Corporation for Israel/Israel Bonds, is returning from an event at which four generations of Bonds supporters were present. 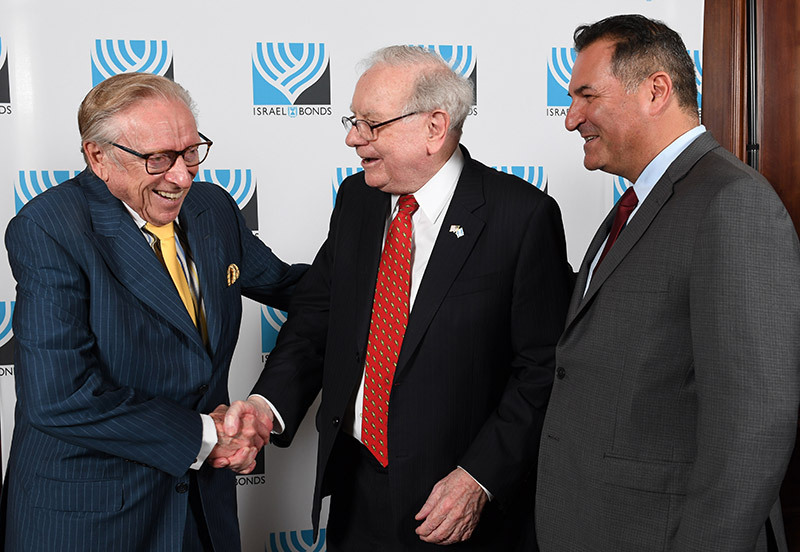 As he marvels over the loyalty Israel Bonds generates, he reflects on the remarkable journey that led him to an organization that, since launching in 1951, has realized over $40 billion in worldwide economic support for Israel. Although a Sabra, Maimon explains the road to Bonds did not begin in Israel, but rather in Iraq and Tunisia, birth countries of his parents. 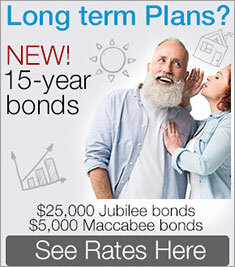 Maimon, who in October marked his first anniversary as president & CEO, says his mother and father immigrated to Israel in the early ‘50s, arriving “with little to nothing.” They met at a Tel Aviv bus station (it took his father several tries to summon up the courage to speak to his future bride), married and started a family. Maimon was the first of three children. After four years of active duty, Maimon entered the reserves as a captain, and was subsequently promoted to major, becoming an operations officer in a reserve brigade, planning missions and directing combat operations. Post-IDF, Maimon studied law. He began working at a firm, first as an intern, then as an attorney and finally as a partner. Among the firm’s biggest clients was the Likud party, setting the stage for the next phase of his career. Over the next several years, he assisted Likud with legal matters “covering the entire spectrum. I was up to here in politics,” he says, raising his hand over his head. He got to know two of Likud’s biggest luminaries, Ariel Sharon and Benjamin Netanyahu and, in 2002, was tapped to be legal advisor for the Prime Minister’s Office. It was a post he never filled. Sharon decided to call new elections, following which he appointed Maimon government secretary instead. As government secretary, he was involved in significant decisions, including disengagement from Gaza and four communities in Samaria, which in turn led to Sharon leaving Likud and forming Kadima. No decision, however, was as critical as the one Maimon had to make the night of January 4, 2006. Sharon had suffered a massive stroke at his Negev ranch, slipping into a coma from which he would never emerge. 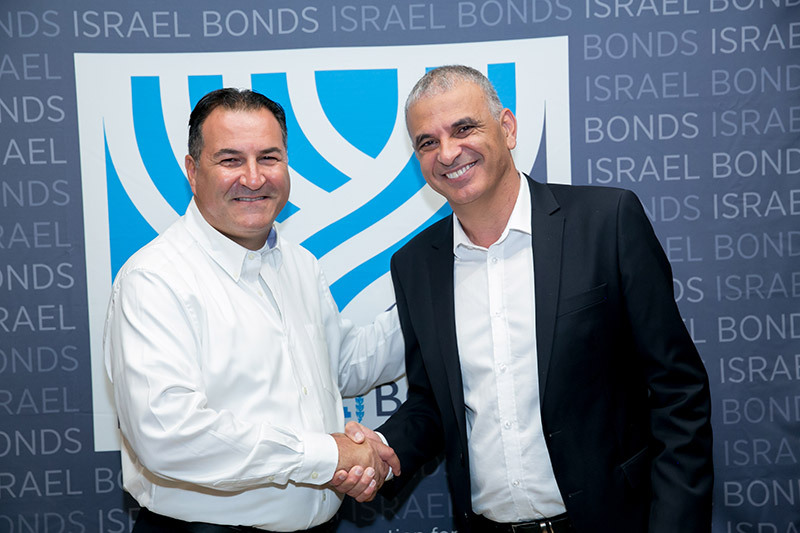 In March 2016, his life took another turn when Finance Minister Moshe Kahlon, who knew Maimon from his tenure as government secretary, suggested recommending him to the Israel Bonds board for consideration as president & CEO. Kahlon wanted someone, Maimon recalls, “who was not only a doer, but who could proudly represent Israel. 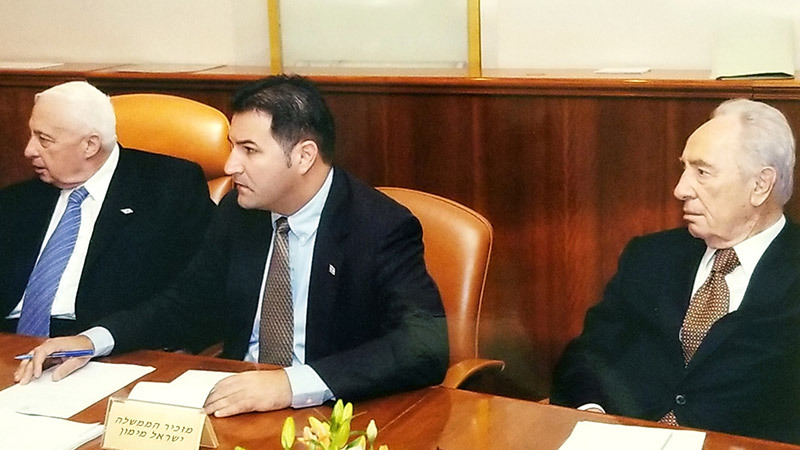 I met with him over the following days and said yes.” The board subsequently approved Maimon for the position. One year in, Maimon articulates his vision going forward: “First, I will focus on young people, using all tools at my disposal to establish the next generation of Jewish leadership. 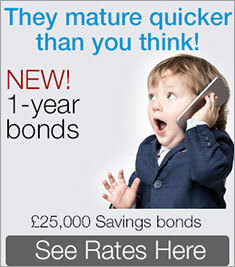 Next,” he continues, “I want to increase awareness of Israel Bonds, both domestically and internationally.